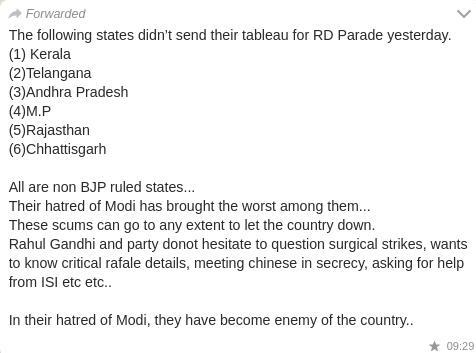 Viral forward claims that 6 non-BJP led states did not send their tableaux due to ‘their hatred of Modi’. 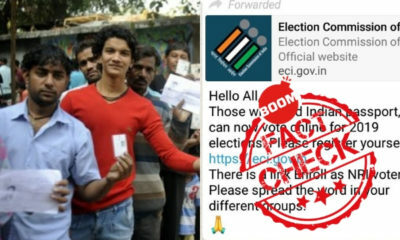 A WhatsApp forward claiming 6 non-Bharatiya Janata Party (BJP) ruled states deliberately did not send their tableaux for the 2019 Republic Day Parade, is false. 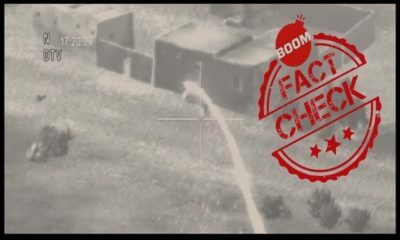 BOOM got in touch with the Ministry of Defence which is in charge of selecting which states get to display their floats on January 26 each year. 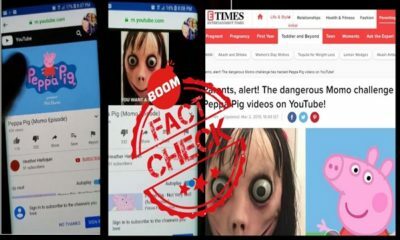 Nampiboi Marinmai, Public Relations Officer of the Ministry of Defence confirmed to BOOM that the claim was completely untrue. “Every single state, union territory and ministry had sent in their tableaux for selection. 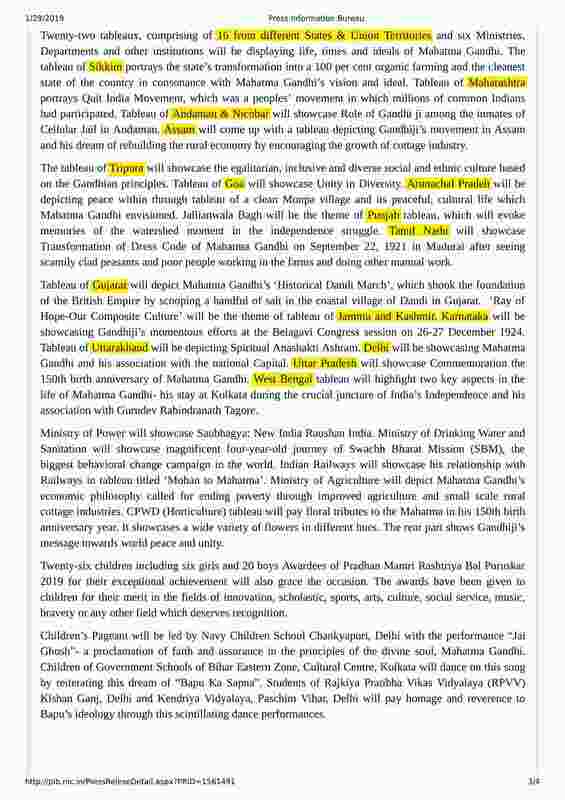 Only the ones who were selected got the opportunity to present at the Republic Day Parade,” he added. We also found news reports stating that the tableaux sent by Andhra Pradesh, Kerala and Telangana were rejected by the Centre. The message, which has also been posted to Facebook, named Kerala, Telangana, Andhra Pradesh, Madhya Pradesh, Rajasthan and Chhattisgarh. A press release by the Ministry of Defence, dated January 25, 2019 stated that only 16 states and Union Territories out of 36, had their tableaux selected for the 2019 Republic Day Parade. By eliminating the states and UTs mentioned by the Ministry of Defence from the list of all the states and UTs in India, we found out that 15 states and 5 Union Territories were not able to present their tableaux at the parade. The following table lists down the 15 states that did not present their tableaux on January 26 along with the ruling parties in their respective legislative assemblies. Out of these 15 states, BJP is in power in 8 of them, either by majority or coalition, while the INC is in power in only 3 of them. Only one of the states comes under CPI(M) and 3 states are under regional parties (TDP, BJP & TRS). 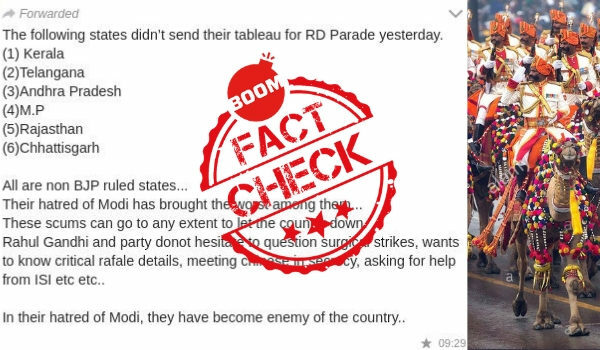 Therefore, contrary to what the WhatsApp message claims, it was mostly BJP-led states that were unable to send a tableaux to the 2019 Republic Day Parade. The selection process for a tableau to make an entry into the Republic Day Parade is elaborate and time consuming. Due to time-constraints, the Ministry of Defence is only able to include a limited number of proposals. Every year, a select number of tableaux are allowed to participate in the parade. Therefore it is not unusual for a state or Union Territory to be absent from the ceremony.